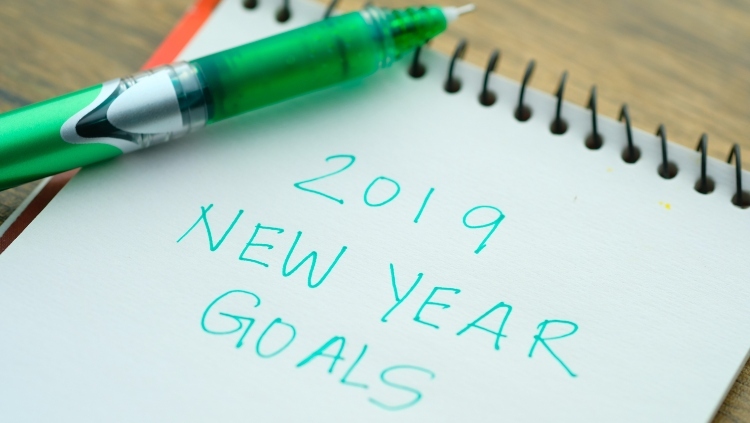 January may be over but here are a few tips that will help you stay on track with your financial goals the rest of the year. Sticking to a budget or savings plan can be tough work, especially if you have multiple accounts. Take advantage of an online budgeting tool to make it easier to achieve your financial goals! Many of them, like our Money Management, are free to use, take the hassle out of tracking your income and expenses and will provide a look at all your accounts from one convenient location. If you're not using one yet, check out our own by CLICKING HERE. Do your currently have a mortgage? Then now may be a good time to review your mortgage with a home loan expert. They can help you determine if refinancing to a lower rate will lower your monthly payment and favor you in the long-term. Need help reviewing your mortgage options? Contact us today and speak to a member of our Mortgage Team. Protecting your accounts is just as important as making progress towards your financial goals. Otherwise, you could inadvertently give fraudsters access to your hard-earned savings! The beginning of the year is a great time to review and update your passwords. Here's a tip for creating a strong password: consider using a passphrase and using punctuation. For example in the phrase ‘see spot run’ use parenthesis for the O because they count for two characters and look like the letter O. Then replace the spaces with the square bracket symbol s33]SP()t]R^n! This is now a 14 character passphrase! For other cyber security tips CLICK HERE. Are you ready to take on the rest of 2019? These few tips can help you get started. At Pentucket Bank we offer a full-suite of online banking services and savings accounts that can help you stay on track with your financial goals. We are a local bank with branches in Haverhill, MA, North Andover, MA, Salem, NH and Hampstead, NH. Send us an email or call us today at (978) 372-7731.